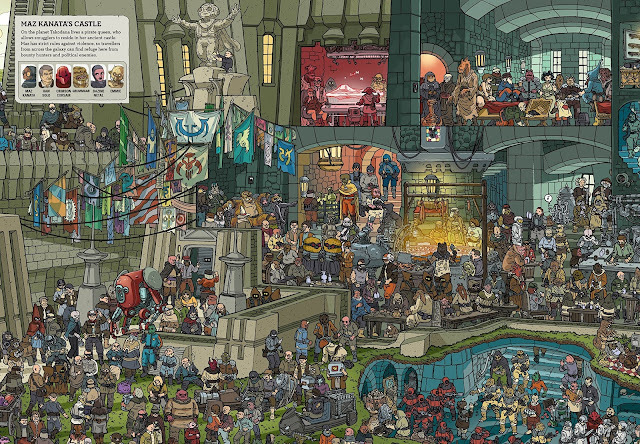 If you've seen the first Where's the Wookiee book then you'll know exactly what to expect from this one but in case you haven't I'll just tell you that it's like the Where's Wally (or Where's Waldo for my American followers!) series. 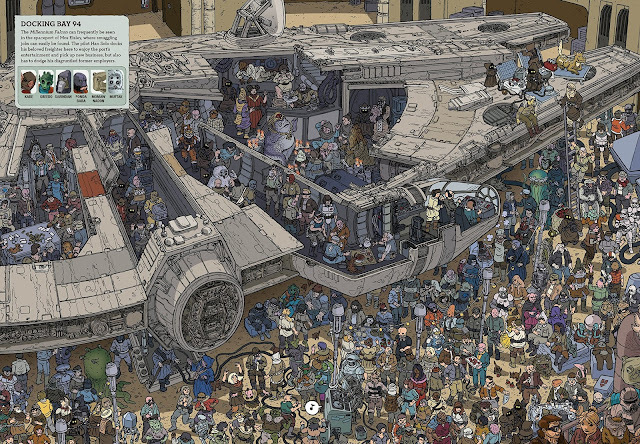 The book is made up of very detailed Star Wars images that are full of both random people and characters from the series. Each page gives you a list of characters to look for but also on every page you'll be able to find Chewie and several other wookiees. 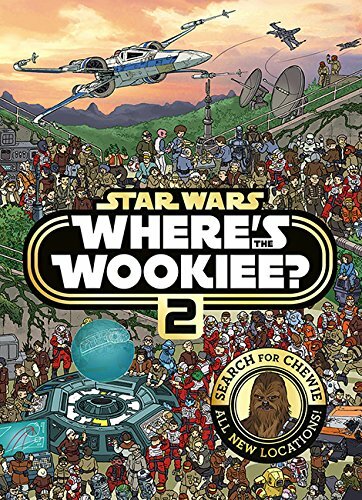 This is a great stocking filler for Star Wars fans, I already know who I'm buying copies for, and it's fun trying to spot the different characters. Some are really easy to spot but there are others that I still haven't been able to find so it's not quite as easy as you expect it to be.